The project involves construction of 21.8 km bridge connecting Mumbai mainland with Navi Mumbai. The project will connect Mumbai mainland with Navi Mumbai. 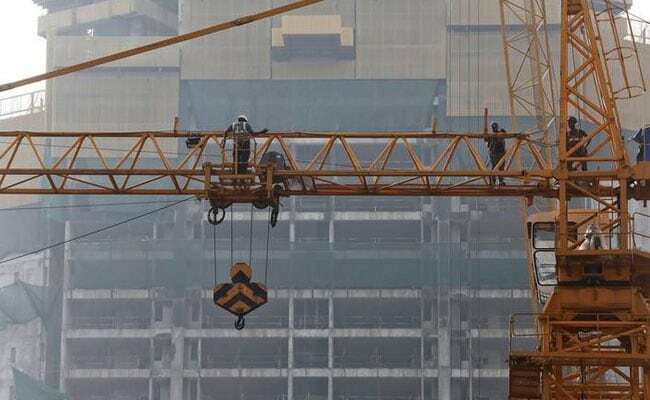 New Delhi: Larsen & Toubro (L&T) today said its construction arm has bagged Rs 8,650 crore order from the Mumbai Metropolitan Region Development Authority (MMRDA). The Heavy Civil Infrastructure business vertical of L&T Construction bagged a order worth Rs 8,650 crore from the MMRDA for construction of Mumbai Trans Harbour Link, the engineering and construction major said in a BSE filing. "The proposed Mumbai Trans Harbour Link will serve as an economic gateway to Navi Mumbai connecting to Nhava Sheva Port, the Mumbai Pune Expressway and the Mumbai Goa highway" it added.